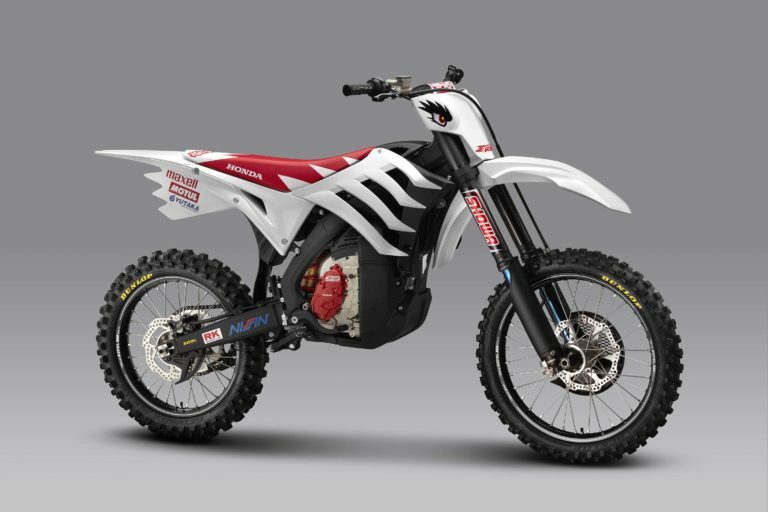 The next iteration of the Mugen E. Rex electric dirt bike has just debuted, and it looks very familiar to our eyes. Looks fun. Great for riding in areas where locals complain about the noise. I’m guessing it’s going to be prohibitively expensive though. Almost certainly, to begin with. 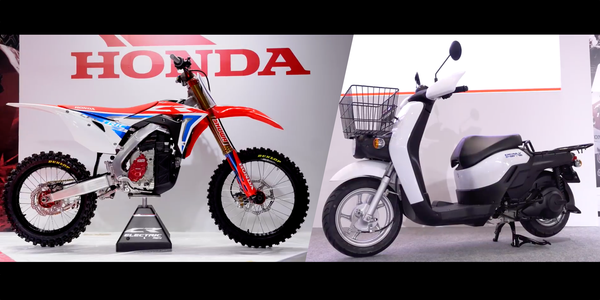 Honda took to the Tokyo Motorcycle Show yesterday to debut its latest EV work. 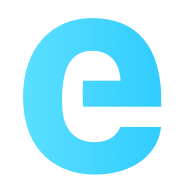 The company unveiled two models including a CR Electric dirt bike and Benly Electric city delivery scooter. Man it would be so cool to have an inner-city motocross circuit where you could race EMs around! 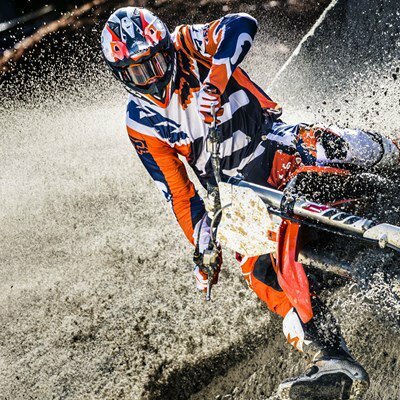 I know Honda aren’t the first with an electric dirt-bike, KTM have their e-Ride as well, though the more options, the better. Competition breeds innovation, interest and price reductions after all.